The Justice Department warned as early as 2003 that the FBI’s obsessive focus on animal rights and environmental activists, the “number one domestic terrorism threat,” would leave more dangerous threats unchecked. 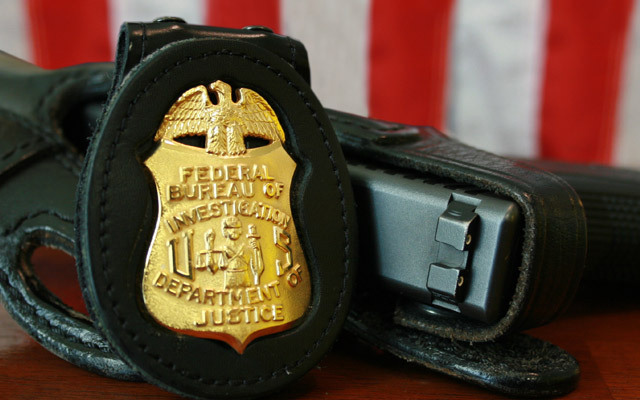 The Justice Department’s Office of the Inspector General audited the FBI and provided recommendations for improving its terrorism investigations. [You can read Audit Report 04-10 here.] The audit raised multiple concerns with the bureau’s treatment of animal rights and environmental activists as terrorists, concerns that take on a new urgency in light of the recent shooting of Arizona Congresswoman Gabrielle Giffords and others. Are there institutional, systemic flaws within law enforcement that allowed this to occur? More importantly, the audit warned that the FBI’s focus on animal rights and environmental activists placed public safety at risk. In one of its six recommendations, the inspector general’s office advised the FBI to stop investigating animal rights and environmental activists as terrorists and to shift these cases to the FBI’s criminal division. Steven C. McGraw of the FBI’s inspection division responded in a letter to the inspector general that these groups have “caused considerable damage to the U.S. economy,” and that the Joint Terrorism Task Forces are the best way to investigate them.